Proud to be included in Making The Cut Vol.1 among so many talented artists. 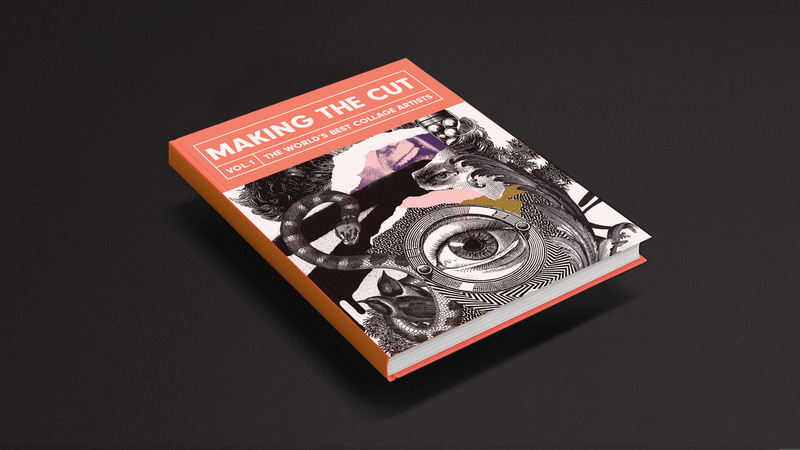 Making The Cut Vol.1 is an inspirational survey of today’s leading practising collage and mixed media artists. It offers a unique insight into the creative approaches and practices of artists at the forefront of their craft. Hi! Follow my news section to discover more about my work in progress, my latest projects, Awards, publications and much more. And don't forget to follow me on Instagram, I usually update lots of cool stuff.